There's something for everyone at Sky Valley! The *Time Shares of Sky Valley* offers a great deal of outdoor sport activities in a serene, beautiful, unspoiled setting. Lap swimming feels luxurious in the seasonal junior Olympic-size heated pool. If you need more of a workout, try the exercise equipment. Golf is outstanding here, too. Everyone will love the fishing, right on the property. Kids will love the great outdoors here, and the playground provides lots of fun, too. 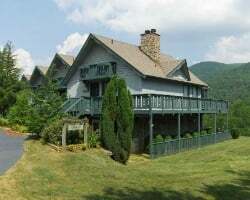 Resort accommodations include a wide variety of lodging. Luxury homes, condos, and chalets feature one to five bedrooms, some with fireplaces, free wireless internet, washer/dryers, and fully equipped kitchens. 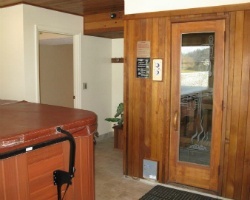 To discover more, please visit http://skyvalleytimeshares.com. Enjoy having all the comforts of home, away from home! Buyer may receive a title fee credit, inquire for details! This peaceful resort makes for perfect relaxing vacations! Week 28! Buyer may receive a title fee credit, inquire for details!